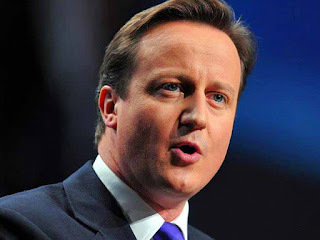 British Prime Minister David Cameron, and Foreign Secretary William Hague, will be attending the Commonwealth Heads of Government Meeting (CHOGM) in Sri Lanka, Dr Chris Nonis, Sri Lankan High Commissioner to the UK confirmed. The Commonwealth biennial meeting in November this year, will be preceded by the Commonwealth People’s Forum, the Commonwealth Youth Forum, and the Commonwealth Business Forum, and usually attracts several thousand delegates, and global media coverage. It will provide the opportunity for the 54 Heads to meet to discuss matters of global and Commonwealth concern, and agree collective policies and initiatives.